Jimmy took a single step and it turned into a walk, and that turned into a run and next thing you knew he was racing. The foundation gives people a chance to engage, and engagement is empowerment. The Michael J Fox Foundation has created a short film telling the emotive story of Parkinson’s campaigner Jimmy Choi. In the ten-minute video, Jimmy – who was diagnosed with young-onset Parkinson’s at the age of 27 – says he ignored the diagnosis for the first eight years, as he didn’t know how to deal with the news. As his Parkinson’s developed, his symptoms got worse – he began twitching and had to use a walking stick. That 5k run was the beginning of Jimmy’s “runner’s high”. He began to challenge himself on a regular basis before taking part in the Chicago Marathon on behalf of The Michael J Fox Foundation in 2012. 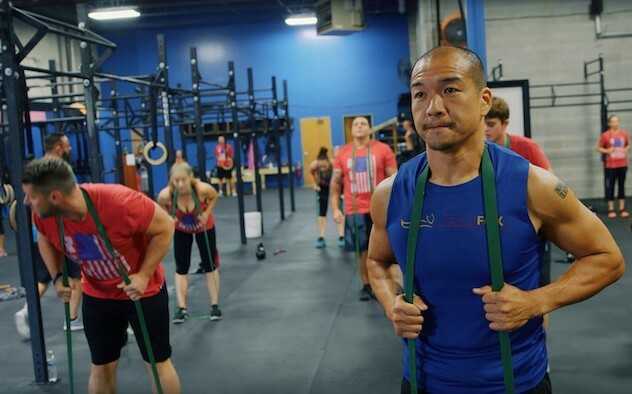 Jimmy has now completed 14 marathons on behalf of Team Fox and was even a contestant on American TV show Ninja Warrior. For information on how exercise can help treat Parkinson’s please visit the European Parkinson’s Disease Association website.